Are you aware of the signs of an impending IT disaster? When a company’s IT assets are impacted to the point that users cannot perform daily tasks, it’s not only felt throughout the business – customers are affected as well. According to statistics gathered by CloudTweaks, even a single hour of downtime costs the average enterprise a startling $686,000. What’s more, 18 percent of businesses admitted that IT outages resulted in “very damaging” effects to the brand’s reputation, even after the issue has been resolved. With so much hanging in the balance, it’s imperative for organizations of any size across all industries to take a proactive approach to their IT performance. Adding to the workforce can be a good thing, particularly when it translates to better services for customers. However, when a business acquires another organization and expands its staff, it creates a long list of tasks for the IT team, especially when it comes to integrating and condensing technological assets. As Trulia vice president Deep Varma told CIO contributor Dan Tynan, the integration needed to support an acquisition can take considerable time – and can take resources away from other, mission-critical tasks. Without the proper insight into both organizations’ IT assets and environments, an acquisition could easily lead to technological complexities – the perfect storm for an IT disaster. The IT department should be used as a critical resource to help guide modernization and IT advancement efforts. Your technology is a cornerstone of business, and the ability to investigate new initiatives helps your brand innovate and increase its edge in the marketplace. 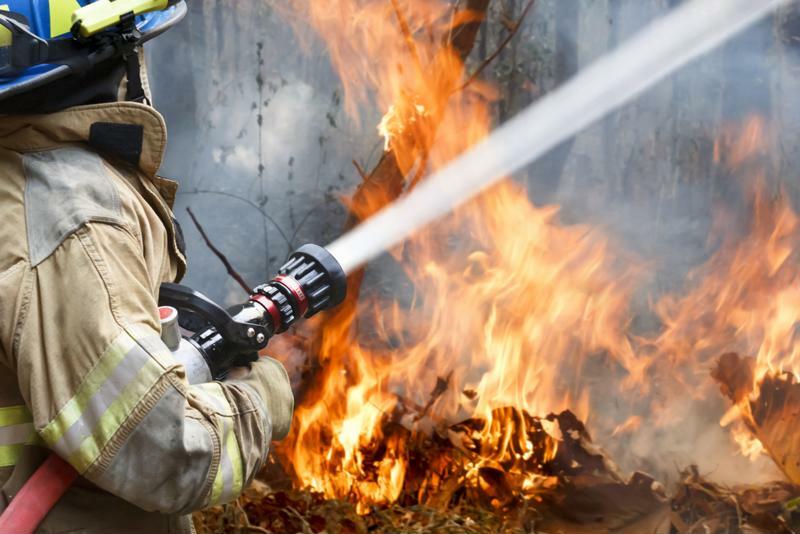 Some IT teams aren’t able to devote this time, however, and instead act as firefighters. That situation creates a considerable problem. Sophicity senior consultant John Miller noted that a reactive approach to IT – where team members only make bare bones fixes to address the current issue without identifying and resolving the underlying problem – should present a huge red flag. If your IT team is constantly having to put out the same fires, it’s a sign that something bigger is going on with your technological infrastructure. In addition, if the IT team notices that it is continually fixing the same users issues over and over again, it’s a sign of IT distress. Finally, if IT can’t provide details about the performance and capacity level of your most critical infrastructure systems, it means there is an urgent lack of visibility that must be addressed. Overall, it’s imperative that IT admins and stakeholders are able to take a proactive approach to system maintenance and performance and can address issues before they evolve into the kind of large-scale problems that spur IT disasters. An advanced infrastructure performance monitoring suite is an absolute must, and can help your IT team avoid the types of situations that can result in downtime. To find out how an IPM solution can enable your organization to effectively sidestep IT disasters, connect with our Galileo Performance Explorer experts today. Within the Galileo Dashboard you will have the ability to get out in front of your technical opportunities that disrupt business workflow. Within predictive analytics take advantage of the pre-defined parameters. Galileo being a true software as a service (SaaS) tool will improve work lives. The dashboard interface is a great discovery point not only for Operational IT staff but DBAs, application support teams and management. In my personal opinion this is a tool you should be seriously consider. Best Regards and happy computing.